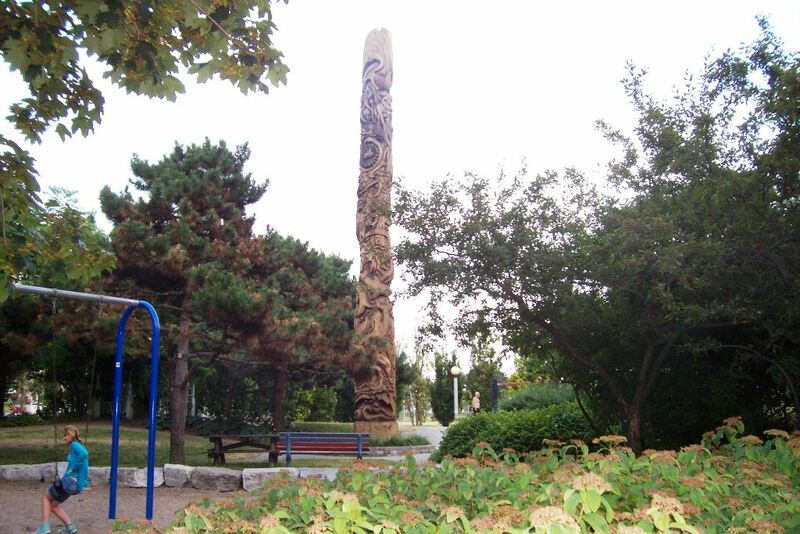 There's a patch of Norway in Toronto. 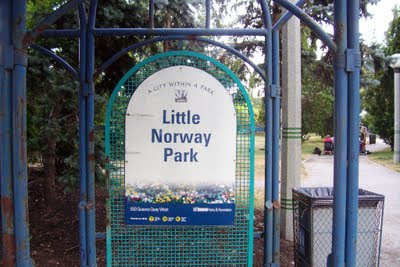 Tucked away on the western edge of the water front is a square block of park now called Little Norway. Very few people in Toronto would know about it, but I'm sure many have stumbled through jogging or cycling, or passed by on the way to the Island airport. This is where I happen to live now. 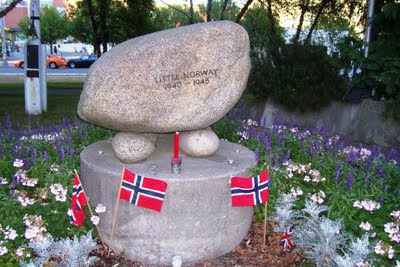 Little Norway once housed the barracks of the Royal Norwegian Air Force between 1941-45. In 1987, King Olav donated a piece of very old glacial rock to serve as a simple memorial. It is so Norwegian for its starkness. 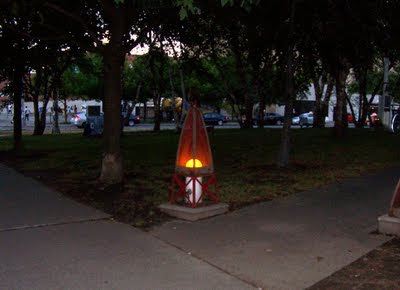 On Monday, July 25th, I heard on the news that a small group of people had gathered on Sunday evening in Little Norway for a vigil in honor of the victims of the Norwegian Massacre on Friday, July 22nd. Later that day, I came by to visit this unpretentious shrine and laid a bunch of flowers. Sunflowers I thought might be fitting for the young people, as young as 14, whose time to bloom hasn't even began in a summer nipped in the bud by a lunatic obsessed with hate. The devastating Oslo car bombing turned out to be merely a prelude to his cowardly mission - shoot helpless civilians like sitting ducks on Utoya Island. I had been to Sunvolden on the shore of Tyrifjorden, where Utoya Island sits. It was a Sunday in January 1997 with a friend, out to meet a friend whose family live a few hundred metres from Sunvolden. It is classic, Norwegian postcard scenery - deep blue glacial lake, snow on the mountains around, tall evergreens, the clean smell and oh, the tranquility. I remember having a late lunch at the Sunvolden Hotel, apparently one of the oldest hotels in Norway. Then we went on a leisurely drive across the bridge to the other side of Tyrifjorden to Honefoss. Almost 15 years later, that memory of tranquility and peace would be shattered by the very sad news. The genteel Sunvolden Hotel would be on the news, not for its fine traditional service but as the refuge for the survivors from Utoya island huddled and gathered with their families. I find the thought eery that where I live now and where I had once visited would converge in a flash of tragic news. Add to that, the memory of those kids whose only guilt was plain innocence - for believing in getting involved and trying to make a difference. 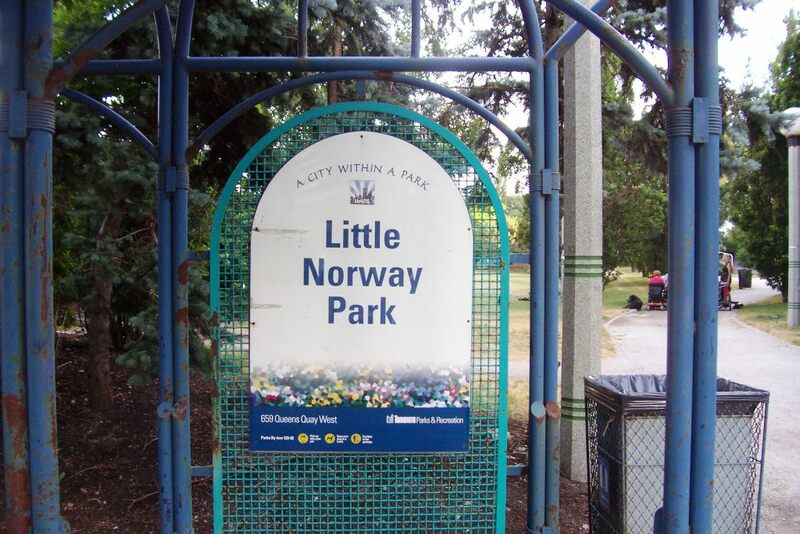 From Toronto Star, a tribute by Rosie di Mano: Weep for the Flower of Norway's Youth.